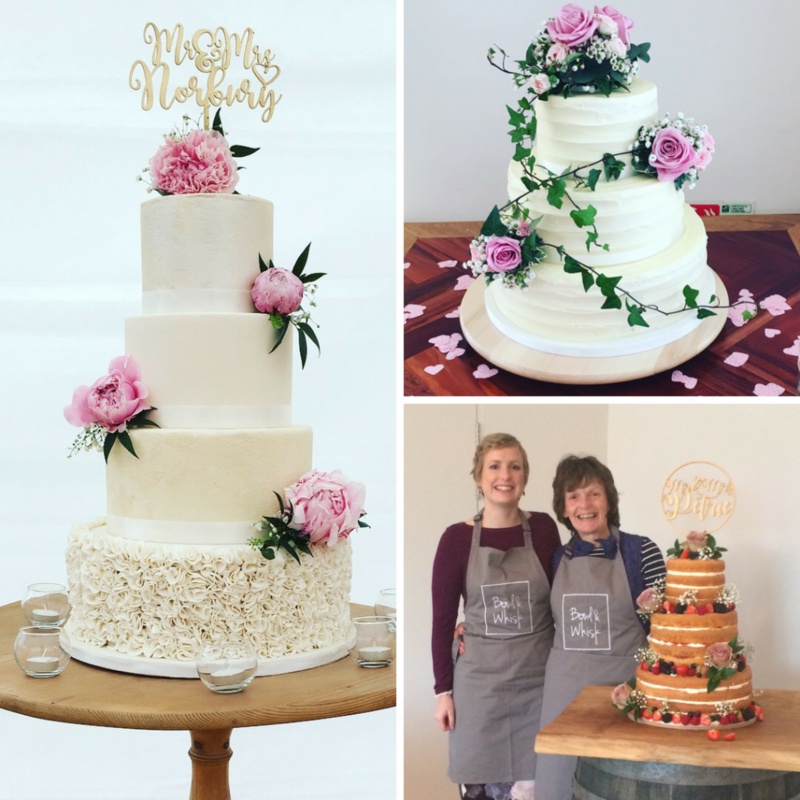 We specialise in naked cakes and buttercream-dressed cakes, complimented with gorgeous fresh fruit and fresh flowers to fit in with any theme. 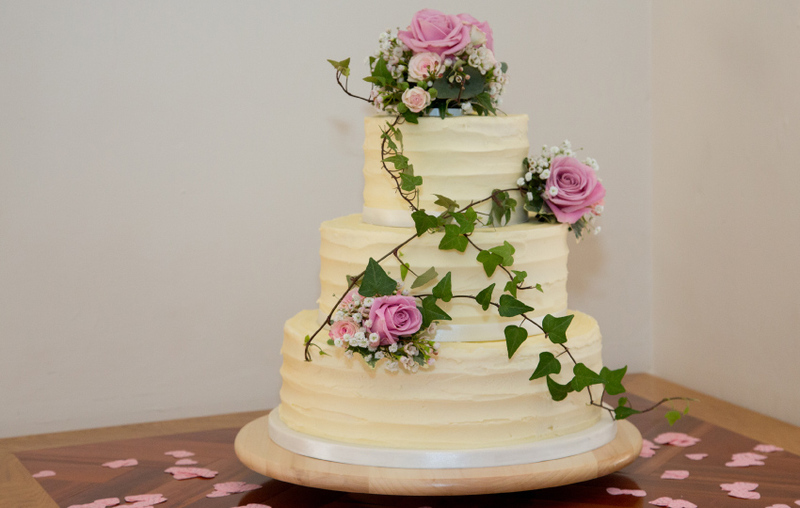 These prices will give you a guide, although completely bespoke cakes may vary depending on the exact size/decoration. 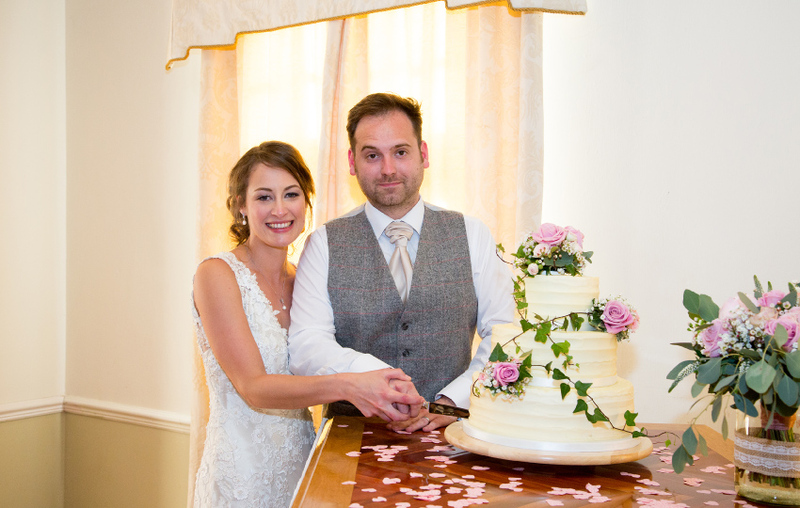 *for full buttercream covered cakes, add £10.00 per tier. 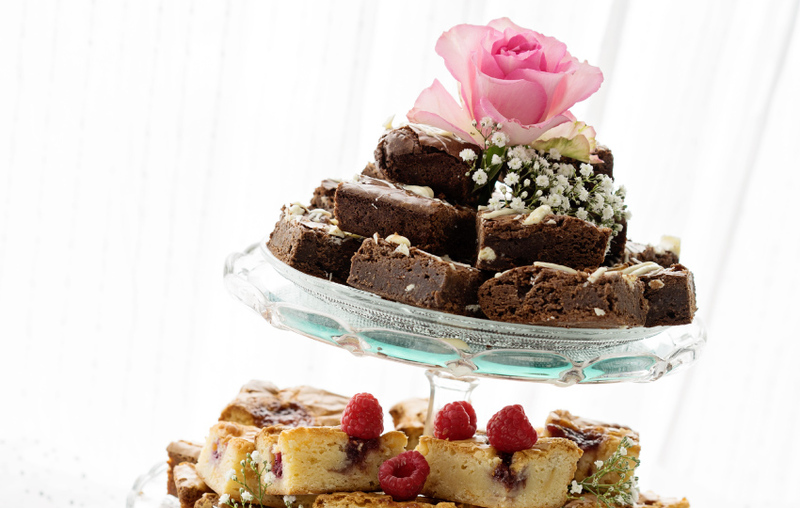 Your guests will be delighted to receive a little thank you gift consisting of a delicious piece of brownie, or your favourite traybake, carefully wrapped in beautiful packaging to match your colour theme – along with a personalised message from the bride and groom. 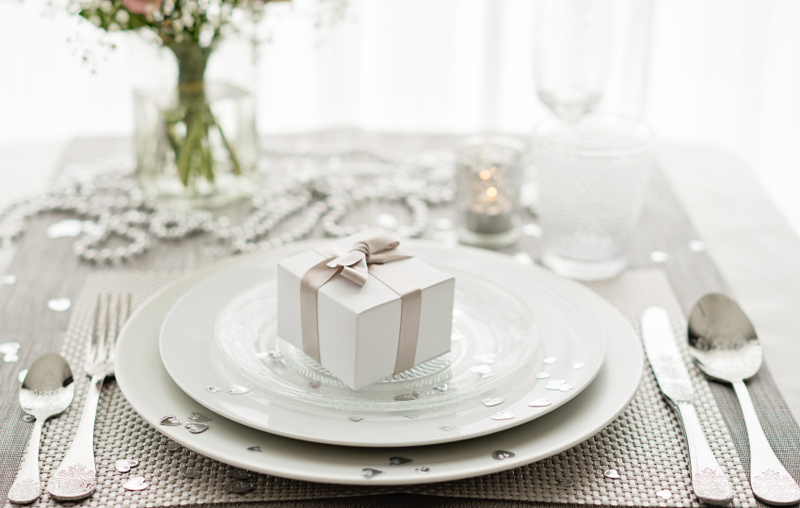 We create beautifully presented wedding favours, made just for you, to your own requirement. There are lots of packaging options to choose from including bags, boxes and ribbons. 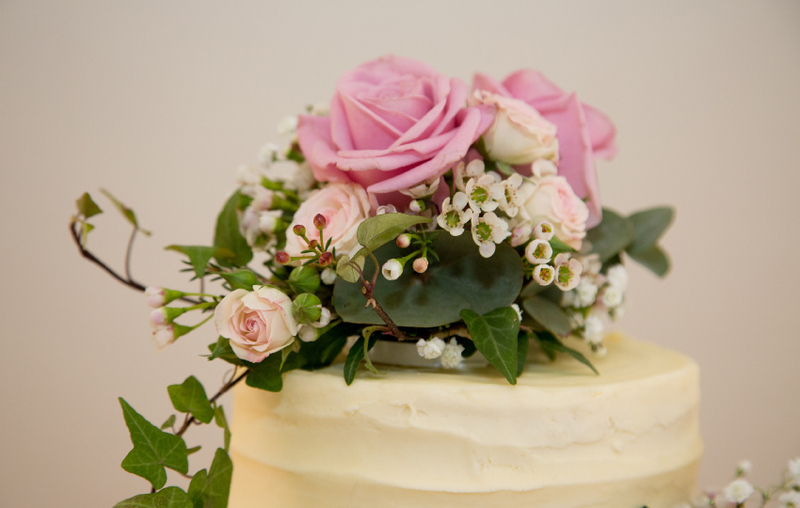 Favours start from £2.00 per person. 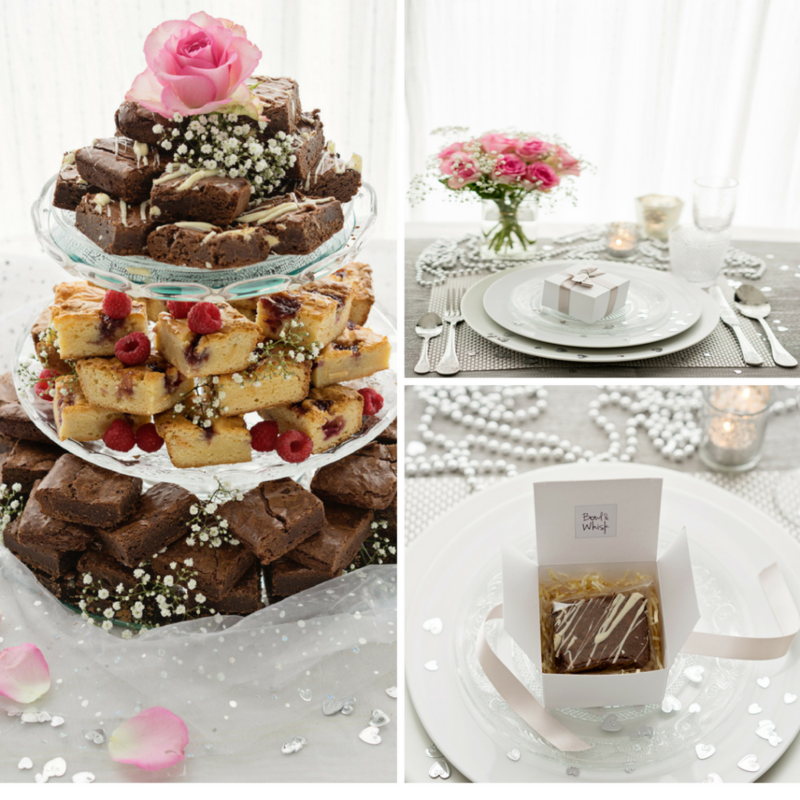 Get in touch here, and we will arrange a tasting to discuss your ideas around favours and presentation styles.